Vinuto is the winner of the trip to Lausanne, for his photo taken along the Brazilian coast. Cycling with a group of friends on a sunny day, he captured his winning “active” shot with his mobile phone. An aspiring triathlete, the young rider admitted setting his sights on competing in the next Olympic Summer Games in his home country in 2016, and trains every day in the hope of achieving this goal. “My main focus is to train as hard as possible to qualify and compete in Rio in 2016. Representing my country at the games we organize and with the family and friends supporting me would be amazing” – he said. 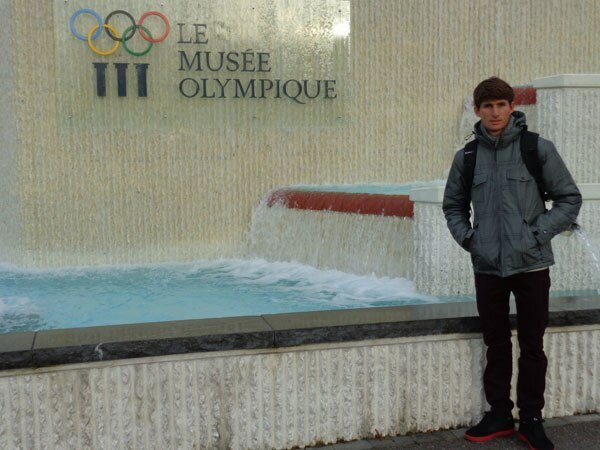 Iuri had his first taste of the Olympic spirit in 2010 – he is a YOG athlete who took part in the first-ever Summer Youth Olympic Games in Singapore 2010. 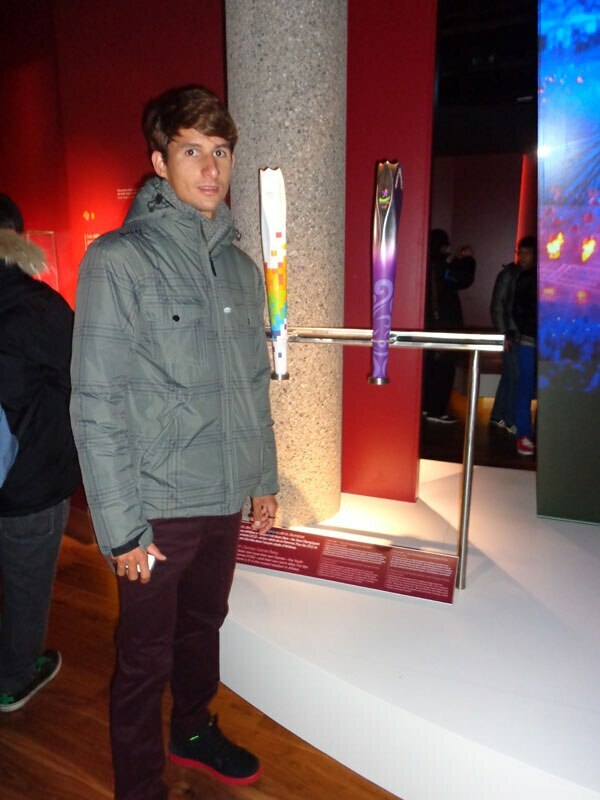 When asked about the YOG, the Brazilian triathlete exclaimed: “My Olympic dream has begun with the Youth Olympic Games. It was just a first step but it was a key one. For me and my friends who competed there it is the best experience of our life. It keeps us motived in the pursuit of the ultimate goal – Olympic Games”.